Quirky NY Chick: Video of the Day: Joss Stone - "Karma"
Joss Stone has released a video for "Karma." The funky song is from her newest record, LP1. Check it out below. Grammy Award winning singer Joss Stone releases her newest music video for her soulful and funky song "Karma." 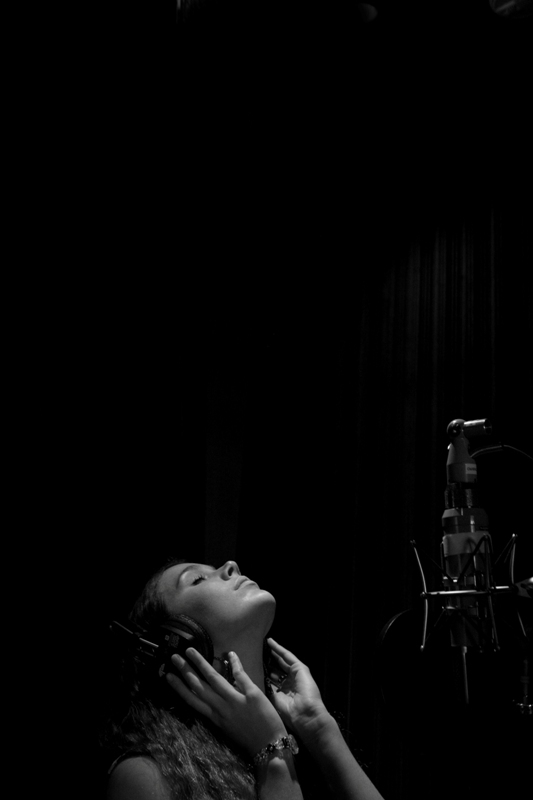 The video was made during the sessions of the recording of the song in Nashville, where Stone recorded her newest record LP1. The video features clips of all the musicians performing those spectacular sessions, with plenty of footage of them all having a great time piecing together this remarkable song. "Karma" is one of many standout tracks on Stone's newest record, LP1. Stone recently established her own label, Stone'd Records, and has partnered with Surfdog to release LP1. This is the first album Joss has recorded with total creative freedom. She co-wrote and co -produced it with super-producer and Eurythmics co-founder, Dave Stewart. Together they immersed themselves into a rock n' soul musical odyssey in Nashville, Tennessee.